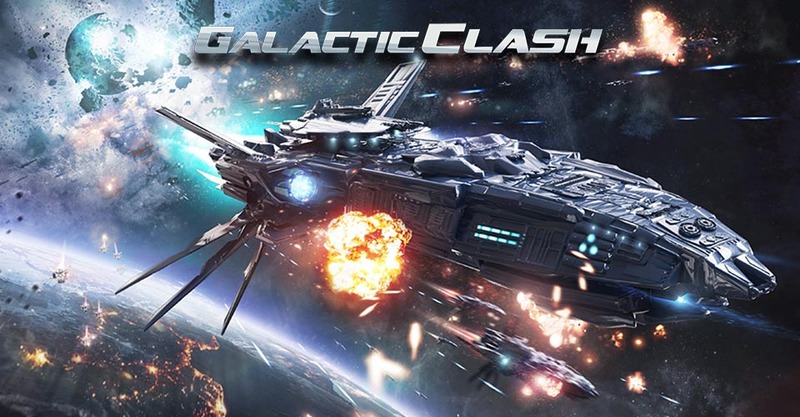 Galaxy Clash is a multiplayer, real time strategy online game. It’s free to play. Copyright (c) 2019. next2fun.com. All Rights Reserved.